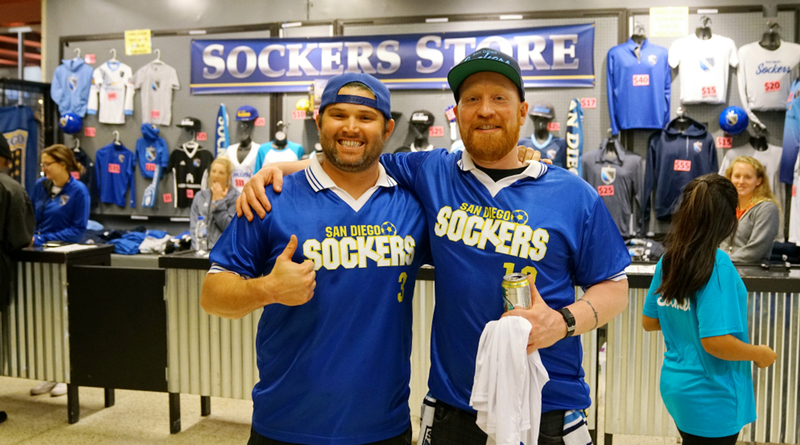 We offer three special discounted value packages to help you have a great evening of affordable sports entertainment! 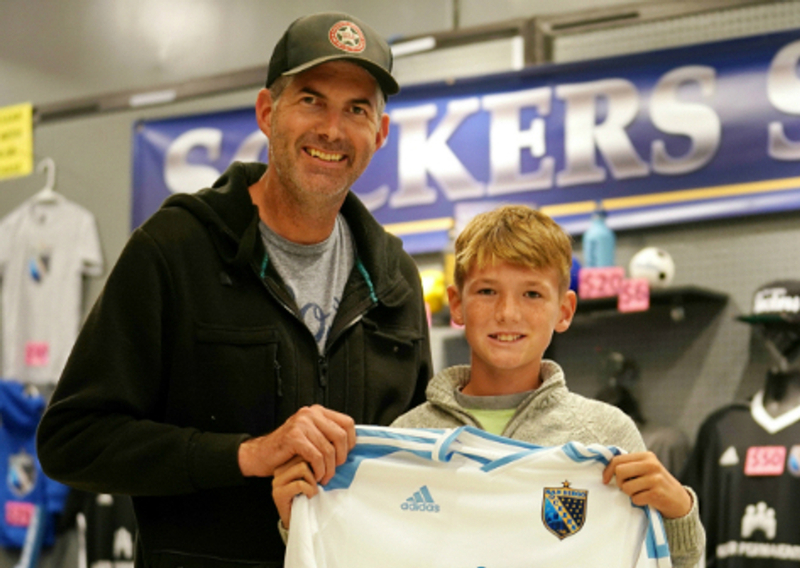 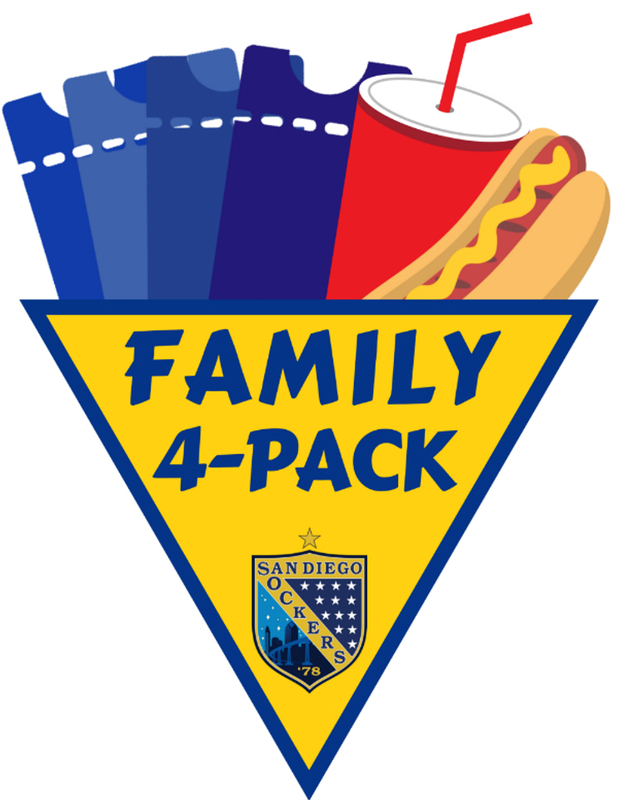 The Family 4-Pack gives you and your family ability to save big on a Sockers game of your choice! 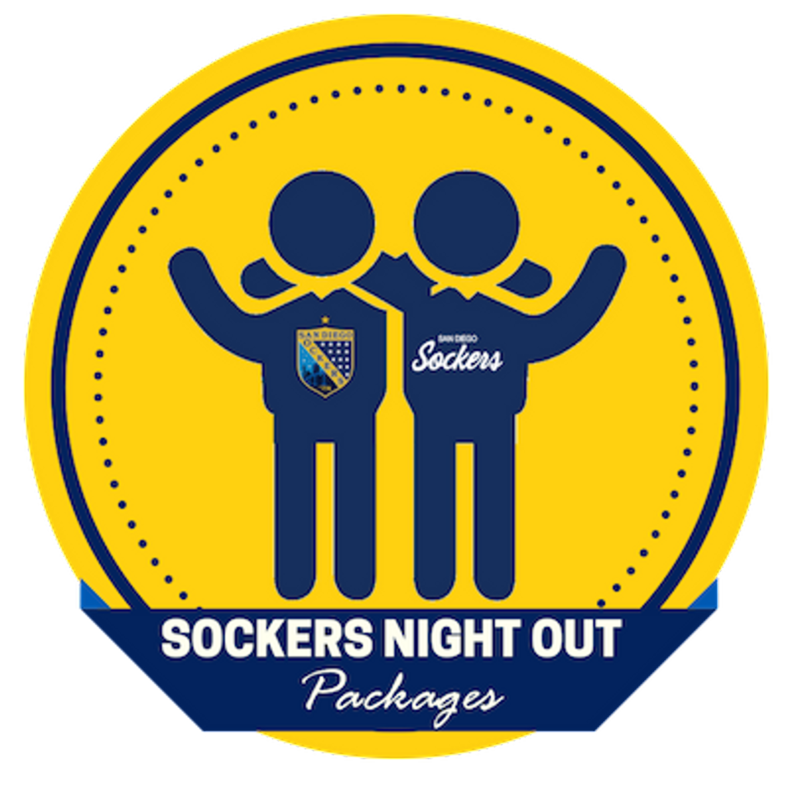 The Sockers Night Out Package gives you and a friend or a date the opportunity to enjoy a Sockers game at a discounted price. 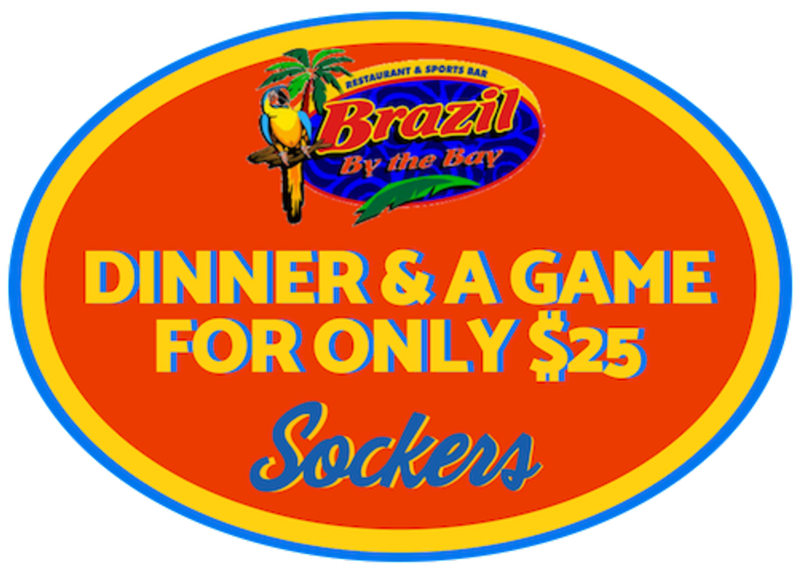 ONLY $25 - Save $5! 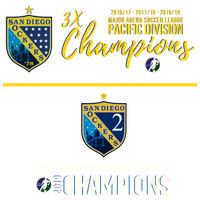 For more information, please contact Marybeth Hughes via Email or by calling 760-795-0017.